Keerai vadai is a urad dal based deep-fried crispy appetizer that has a variety of greens going into it. 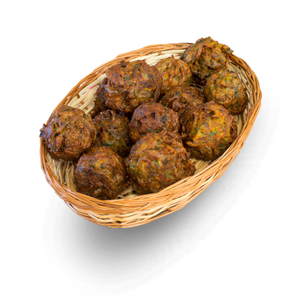 Vadai is a distinct food of South Indian culture. The flavors and texture of keerai vadai will vary based on the ingredients that go into its making.